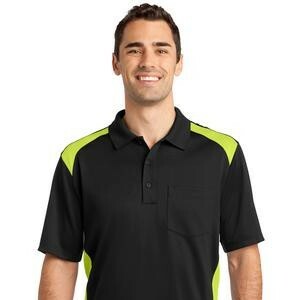 CornerStone® Select Snag-Proof Two Way Colorblock Pocket Polo. CS416. Port Authority® Ladies Modern Stain-Resistant Polo. L559. 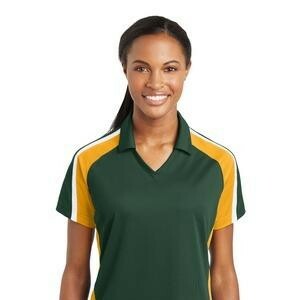 Port Authority® Ladies Silk Touch™ Polo. 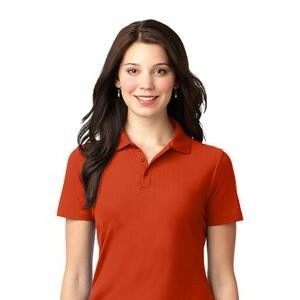 Port Authority® Ladies Stain-Resistant Polo. L510. Port Authority® Modern Stain-Resistant Pocket Polo. K559. 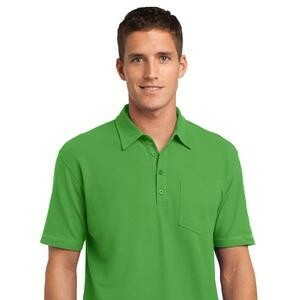 Port Authority® Silk Touch™ Polo. 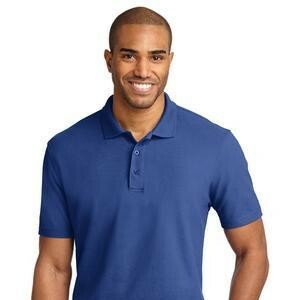 Port Authority® Stain-Resistant Polo. K510. Sport-Tek® Ladies Side Blocked Micropique Sport-Wick® Polo. LST655. Sport-Tek® Ladies Tricolor Micropique Sport-Wick®Polo. LST654.